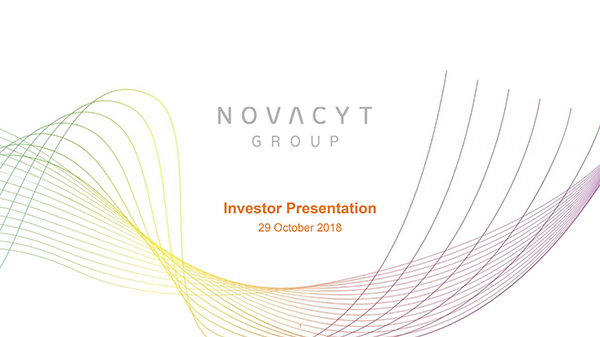 The Novacyt Group is a leader in the field of cellular diagnostics with a growing portfolio of cancer and infectious disease products and services. Through its proprietary technology platform NOVAPREP® and a strong international network Novacyt is able to provide an extensive range of oncology and infectious disease diagnostic products. The Group has diversified sales from diagnostic reagents used in oncology, microbiology, haematology and serology markets, and its global customers and partners include major corporates.